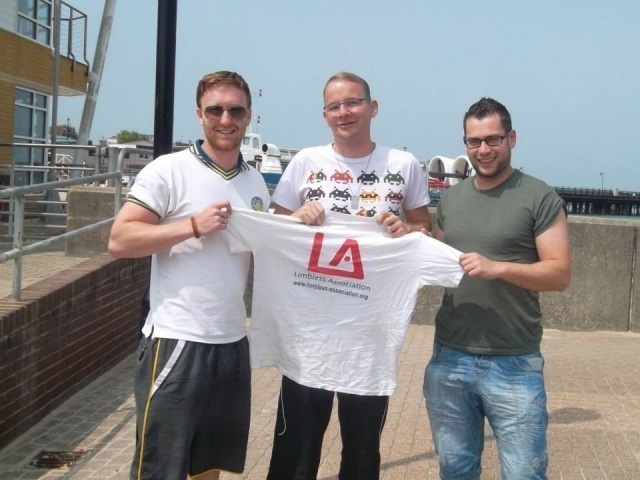 The association provides advice and support for people learning to cope with the loss of one or more limbs. Michael who had an operation to amputate one of his legs below the knee when he was 18 found the going painful but his determination got him through to the end. 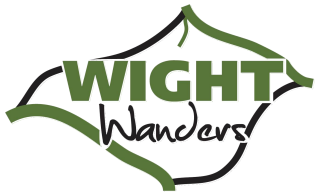 'I was was delighted to complete the walk and it was was an amazing experience to walk round the Isle of Wight' said Michael. Michael raised nearly £500 for the charity.